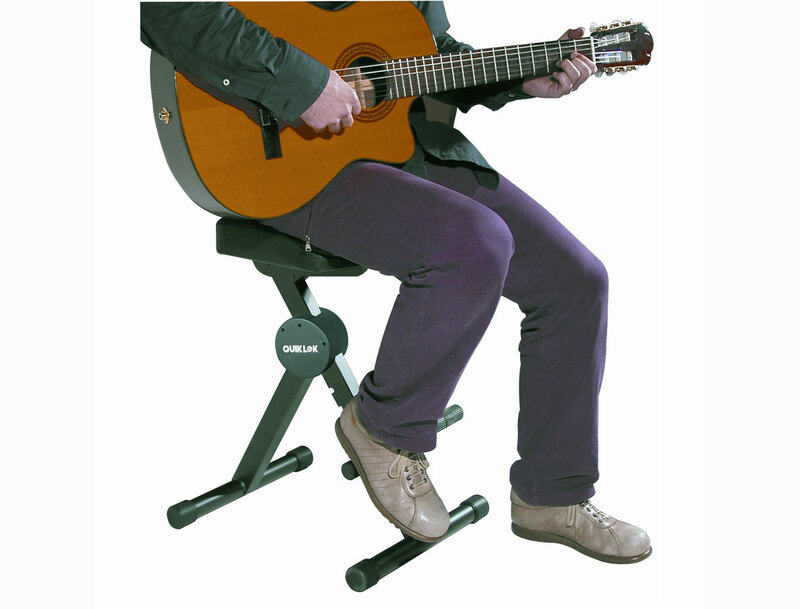 Height-adjustable Musicians Stool with convenient, non-slip adjustable footrest and back rest. depth positions for maximum comfort. 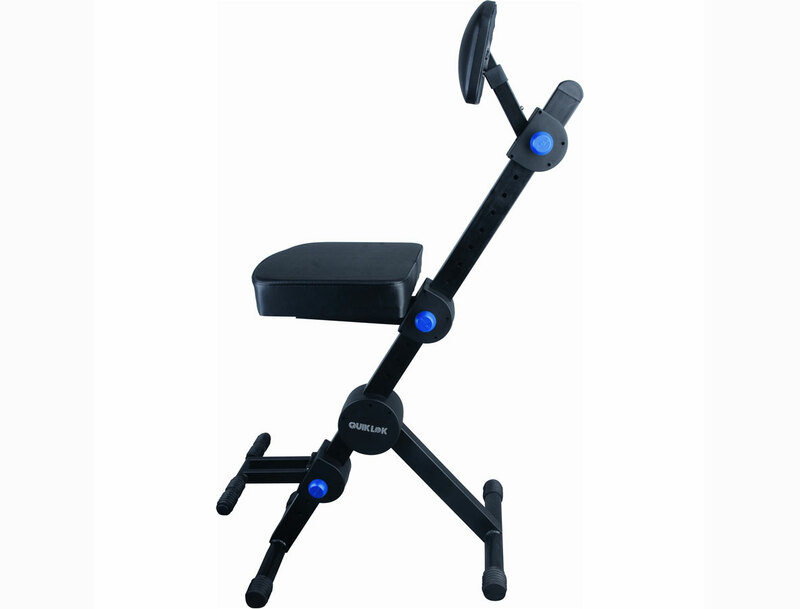 perfect for all musicians, including keyboard, guitar, woodwind, percussions, brass players. 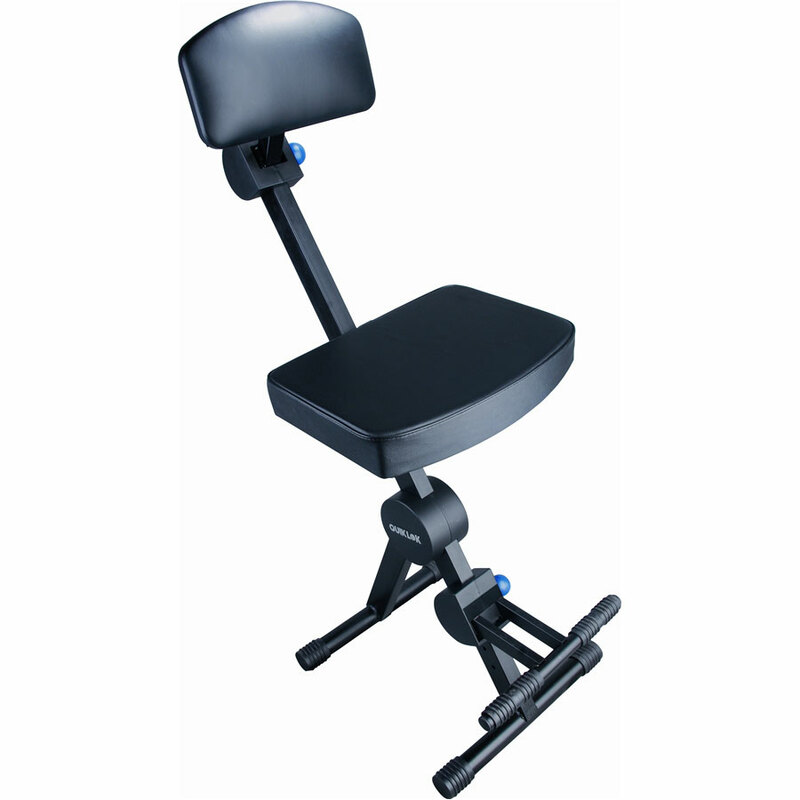 Sturdy steel construction with non-reflective, powder-coated black enamel finish. Copyright © 2019 Morgan Instrument Norge AS - All rights reserved.